First, there are fish. 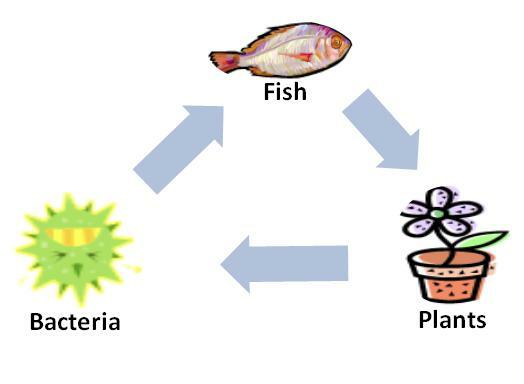 Second, there are plants and third, there are bacteria. Bacteria are very important to the balance of the whole system. They live with the plants and the fish. 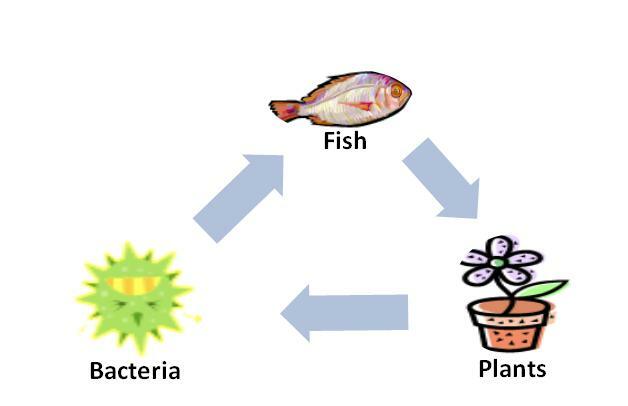 Fish are what help the plants grow and the plants work with the bacteria to keep the fish happy. This entry was posted on January 14, 2008 at 6:57 am	and is filed under Aquaponics. Tagged: Aquaponic Systems, Aquaponics, Bacteria, Fish, Food, Gardening, Organic, Plants, Vegetables. You can follow any responses to this entry through the RSS 2.0 feed. You can leave a response, or trackback from your own site.